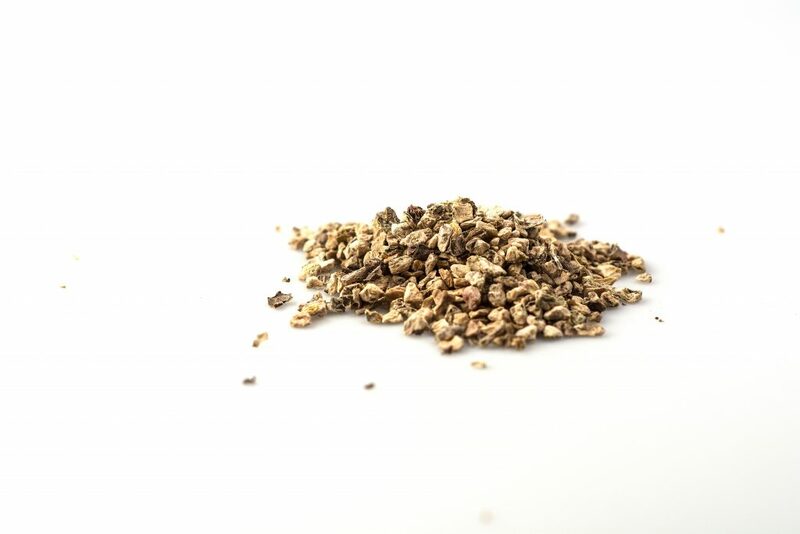 You may have heard people talking about the amazing benefits of an herb called Rhodiola. I know people who swear by it for its fatigue-fighting, stress-relieving properties. I myself have taken it and highly recommend it. But I understand that it can often be overwhelming to contemplate which herbs and supplements to take and when, for which problems, for how long, etc. You can end up with a cabinet full of bottles, oils and salves and have no idea what to do with them! Allow me to demystify Rhodiloa for you. So what is the science behind it? In my own experience, when I have taken Rhodiola as a supplement regularly, I have noticed a significant increase in my energy levels, and love knowing that I am fighting inflammation, helping my immune strength, and lowering my stress levels. When shopping for Rhodiola extract, make sure to look for products similar to the ones used in clinical trials that have 2-3% rosavin and 0.8-1% salidroside. You may want to start with 100 mg once a day for a week and then increase the dosage by 100 mg every week, up to 400 mg a day, if needed. And although it soothes anxiety, Rhodiola can often give an energy boost, so be sure to take it in the mornings so that it doesn’t interfere with your sleep at all. 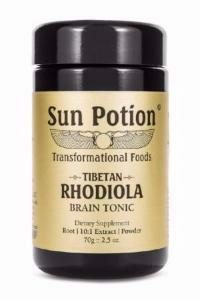 I love Sun Potions Rhodiola Powder mixed with water or tea. This entry was posted in Herbs & Supplements and tagged anti-inflammatory, energy, energy boost, focus, Healing, herbal medicine, immune strength, longevity, mental clarity, Qi Tonic, Rhodiola, stress reducer, sun potion, Supplements, The shop at Shine Soul Bright, weight balance. Handy Dandy: Introducing Dandy Blend. My favorite Herbal Coffee.